Home Thorne Bay Thorne Bay Market Meat Sale [October 12-14]! 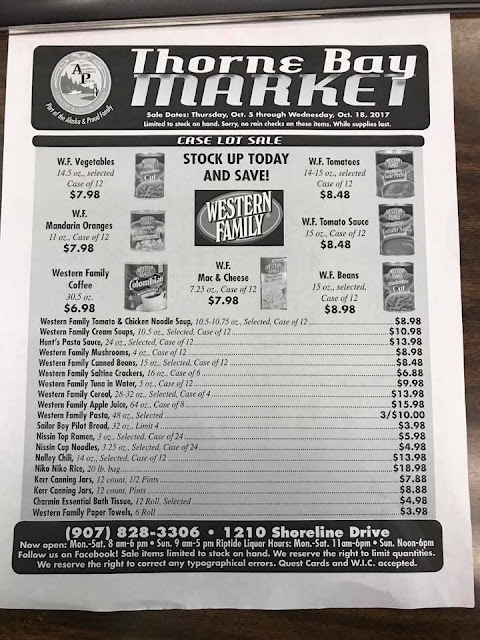 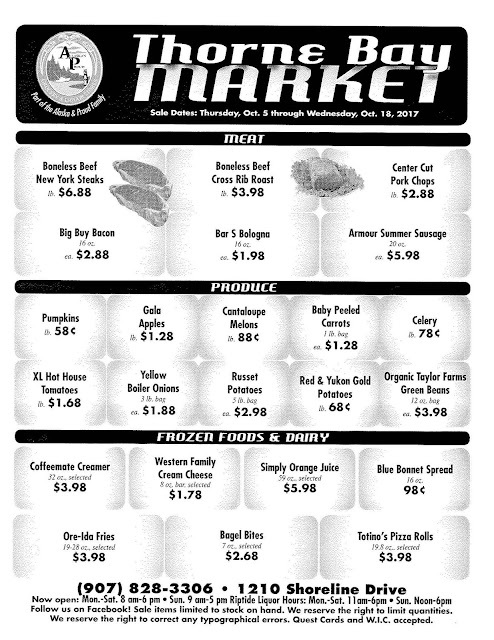 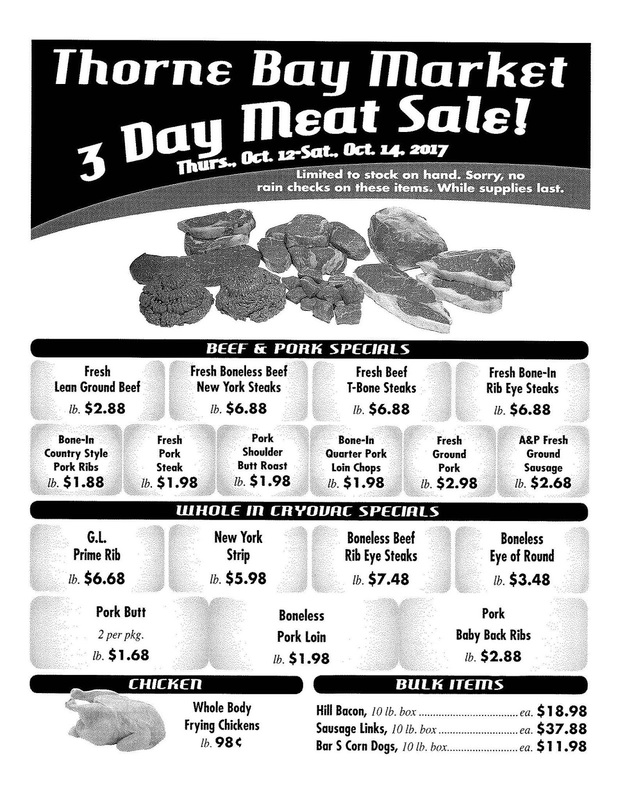 Thorne Bay Market Meat Sale [October 12-14]! 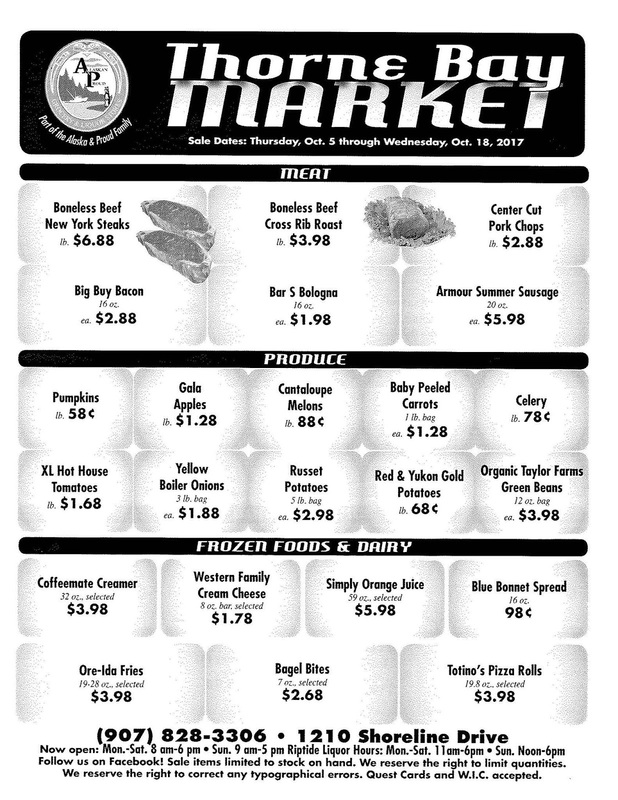 Support this 100% reader funded website!